First of all, the focal length of a lens is not the same as the actual physical length of the lens. Yes, 200mm and 300mm lenses (telephoto lenses) tend to be longer, but they’re not exactly 200mm and 300mm long. 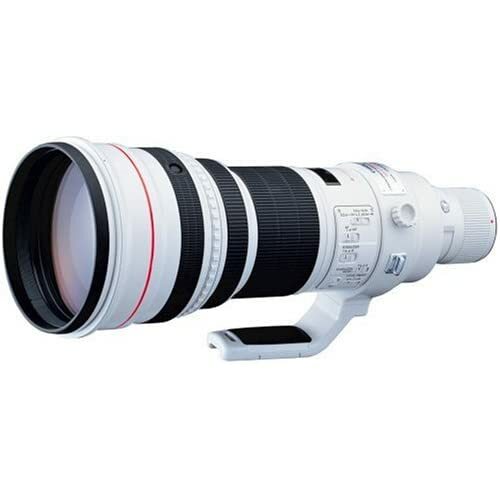 For instance, the Sigma 55-200mm F4-5.6 DC HSM is 85mm (3.3″) long, while the 70-200mm F2.8 II EX DG lens is 184mm (7.2″). Same maximal focal length, but more than twice as long. Well, the distance between the camera and the person you’re making the portrait of, will be +- 20 times the focal length. a 50mm ‘portrait’ lens => you need +- 20 x 50mm or 1 meter to make a portrait. 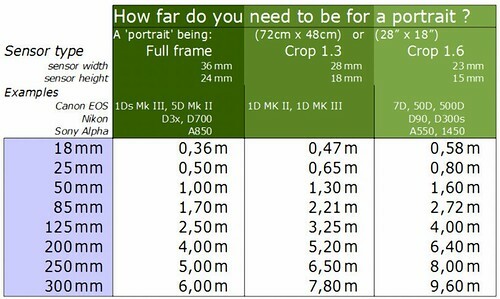 a 50mm ‘portrait’ lens is equivalent to a 80mm => you need +- 20 x 80mm or 1.6 meter to make a portrait. This is not a law, but a rough approximation, a ‘heuristic‘. When you go closer, you still have a portrait, but the face will cover more than a quarter of the surface. If you go further away, you get more of the body in the shot. But if you go shopping for lenses, certainly when you’re a photographer of people, it can be nice to keep this in mind. And this scales linearly, so say you need 2,5 times that height: 180cm x 120 cm because 1,80cm is the average height of a person: you will find this at 20 x 2,5 = 50 times the focal distance. 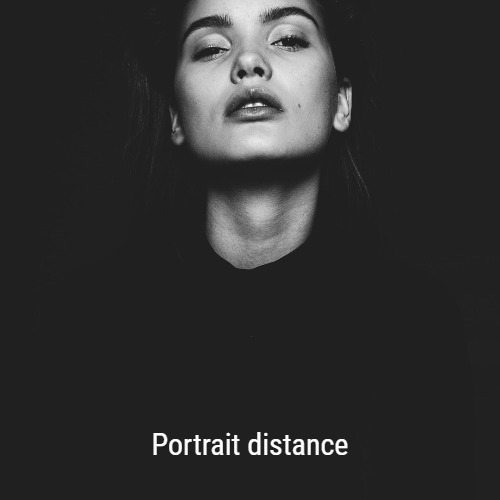 Person distance: in order to fit a person in the picture when you hold the camera in upright (‘portrait’) position, you need 50 times the focal distance. 20 for a portrait, 50 for a person. So if you’re a paparazzo with a Canon 1D MkIV, and you want to shoot a couple kissing at 120 meters/130 yards? You need a 12000 mm/20 = 600mm lens. 5600 grams and even more euros, but you’ll get that kiss! Basically with 18MP+ you could just crop the image to portrait “size”; does the focal length affect the image in any other way, too? Or is it just the “detail” that you would lose? The depth of field would be different. 1) with a 70mm lens you get a depth of field of 54cm. If you crop to have only the face: still 54cm. So the whole face (eyes, ears, hair) will probably be sharp. 2) with a 200mm lens, you get a depth of field of 6cm. So if the eyes are in focus, the ears might already be blurry a bit.